AMAZING MAIN LAKE PROPERTY!! 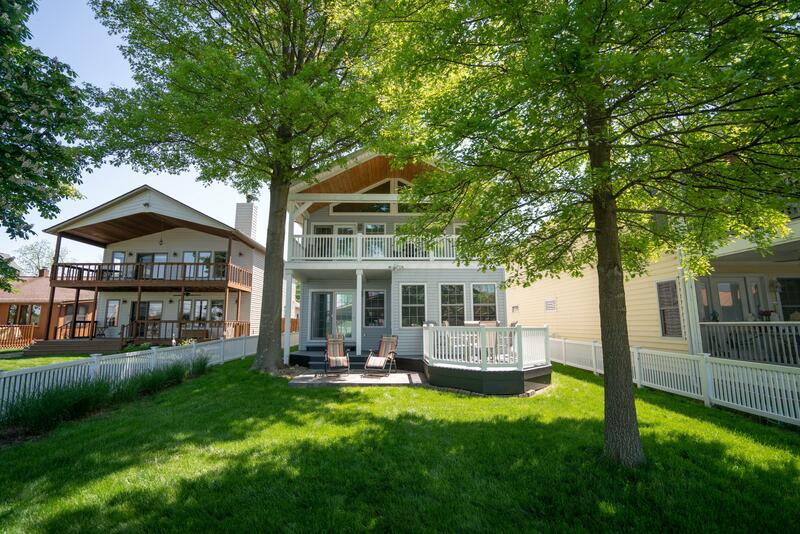 Buckeye Lake is back, you don't want to miss the opportunity to own your own piece of BL paradise! This beautiful 2009 custom built 3 bedroom / 3 bath home has been immaculately maintained. Open floor plan offers ample room for entertaining. Enjoy the expansive views this home has to offer. Back parcel included with a 24 x 40 detached garage making this home a 4 car garage with an abundance of storage and parking! Second parcel provides endless possibilities!